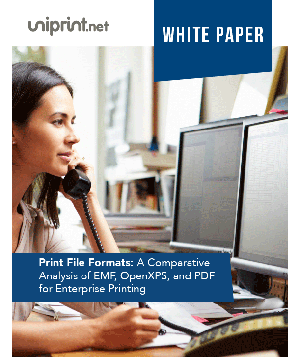 With One PDF based Universal Printer Driver, One Centralized Web-based Management Console, and One Virtual Print Queue, the versatile UniPrint Infinity solution functions in any computing environment and is completely printer-vendor agnostic! 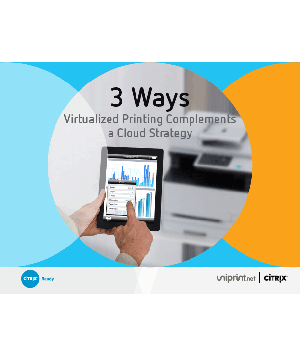 UniPrint Infinity can be deployed and used for printing through remote user sessions, whether using Citrix, Remote Desktop Services (RDS), VMware Horizon View, or Cloud computing environments. 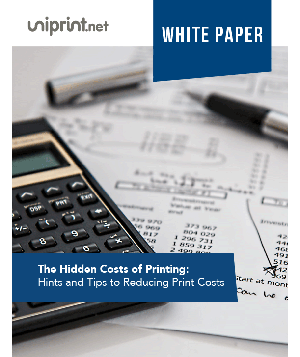 UniPrint also supports traditional desktop and laptop environments, as well as mobile printing. 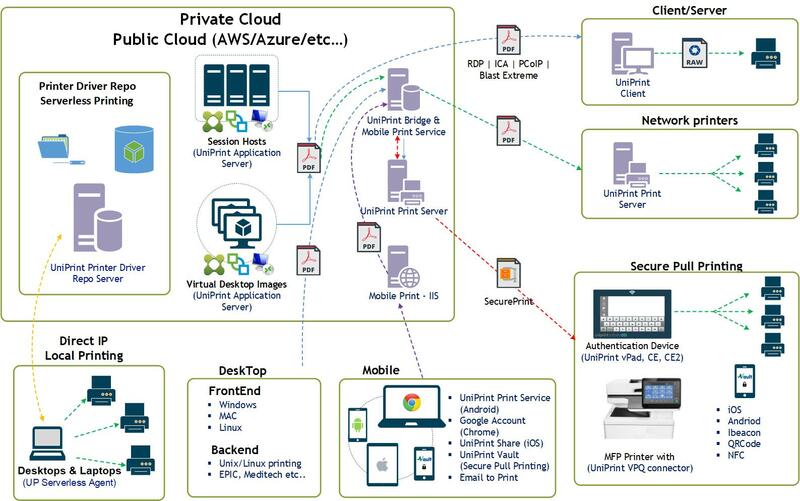 Direct IP Local Printing (Serverless): The Serverless module allows users to use direct IP printing between workstations and network printers, eliminating the need for print servers. Mobile Printing Setup: Directly from a mobile device, users can print by installing the UniPrint app, connected to the UniPrint Mobile Service. 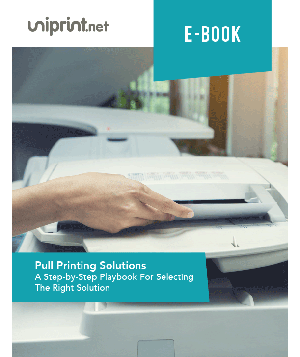 The Mobile Service connects users to the Infinity suite, allowing them to print to network printers via secure pull printing technology, or email their print job as an attachment to a dedicated printer email address. 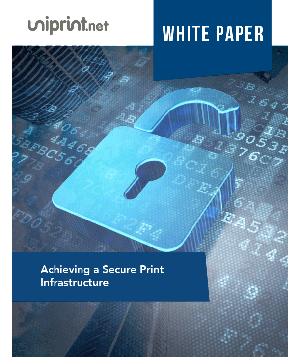 Secure Pull Printing Setup: Print jobs are printed through SecurePrint, requiring users to authenticate themselves in order to release their print jobs at a selected printer. 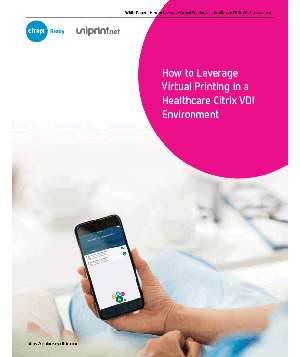 User authentication can be done by a vPad device, embedded VPQ Connector, or mobile release. 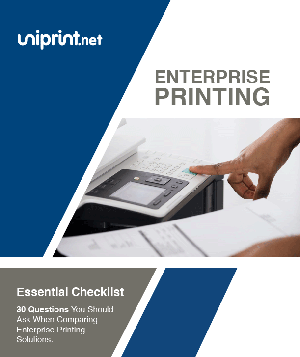 Network Printers Setup: Users print from their server sessions to any of the network printers connected to the remote site UniPrint Print Server. 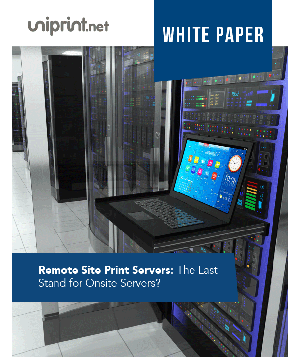 Client/Server Setup: Users print directly from their server sessions to a local printer connected to their workstation. 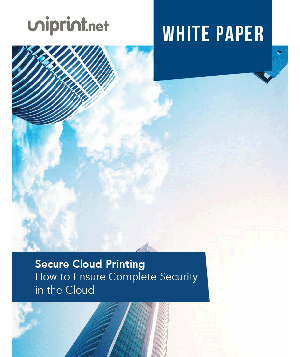 UniPrint Share for Apple iOS/OSX enables users to print directly to any network printer, not just AirPrint certified printers (UniPrint is AirPrint certified by Apple). 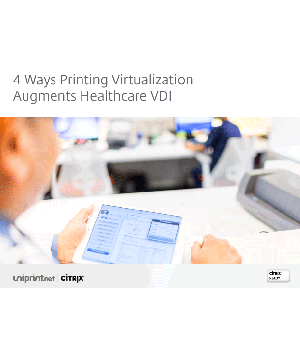 These devices effectively replace the remote site Windows print server, allowing it to be consolidated into the data center. External card readers can be attached to the device for Tap and Print functionality and additional security. 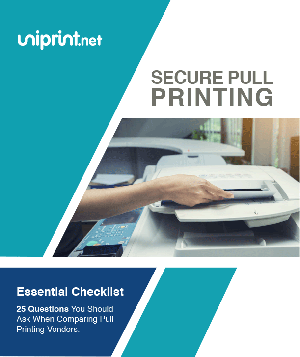 User-authenticated secure pull printing can be deployed in environments using MFPs, through the vendor-agnostic VPQ Connector plug-in provided by UniPrint. 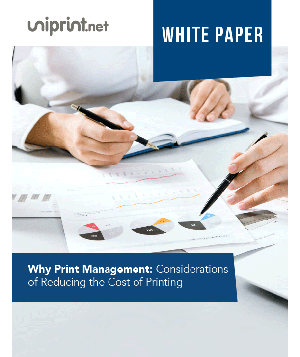 Automatic synchronization for printer configurations between primary and secondary Print Servers in high availability environments. 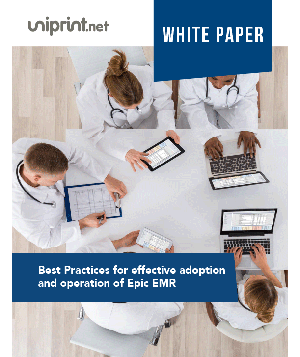 UniPrint’s solution provides 3 modules that enable speedy, error-free, and on demand secure printing from major EMR applications, with 100% printing uptime. 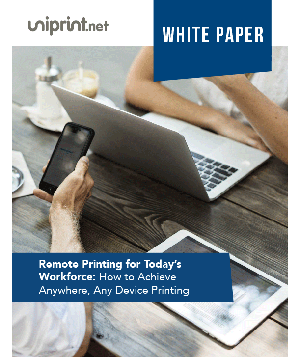 Smart Route Printing: Role-based Printer Mapping allowing administrators to bypass EMR designated printers in Citrix, VMware View or Microsoft VDI environments, ensuring that print output follows the users. 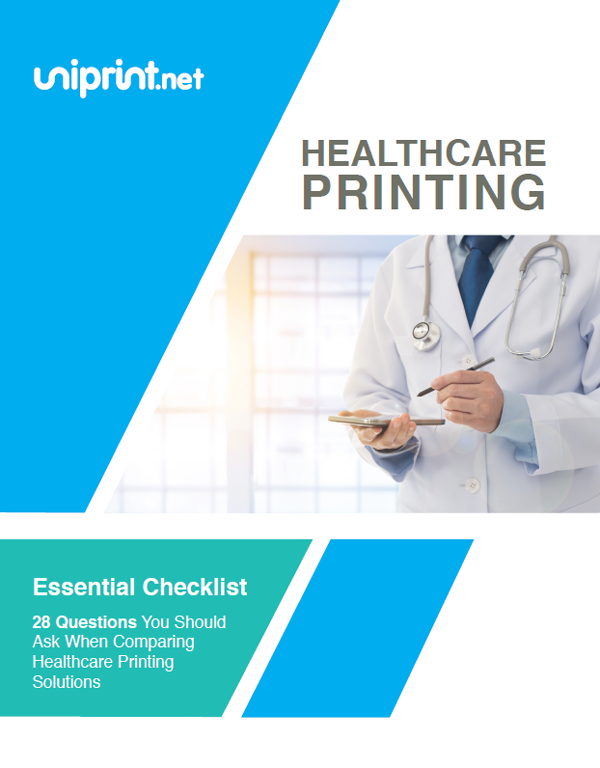 Smart Label Printing: Enables healthcare workers to print directly to any specialty printer, whether label, prescription, laser, etc., without having to worry about where their print job is being released. 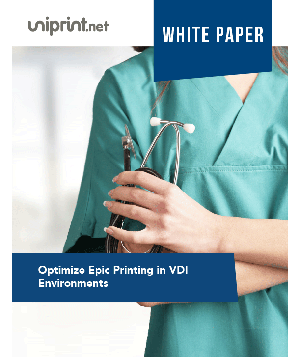 High Availability: Eliminates the risk of printing outages in demanding, fast paced healthcare settings, through the deployment of UniPrint Infinity’s high availability architecture.